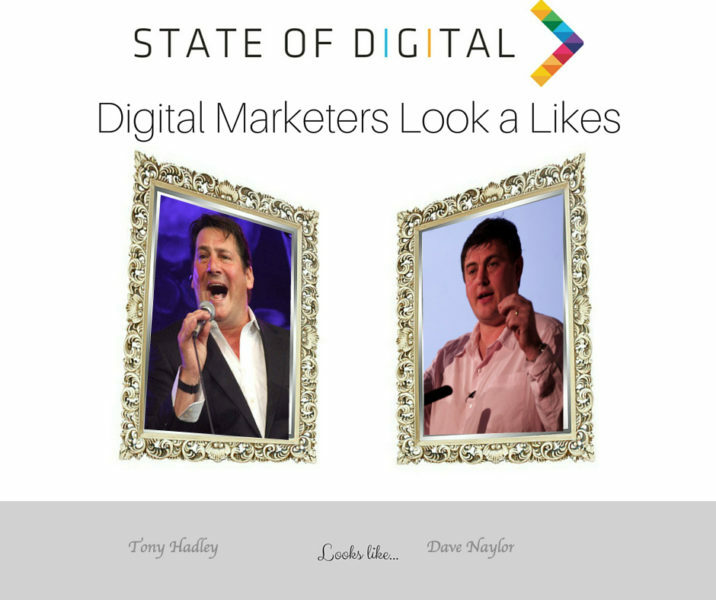 Tony Hadley and… Dave Naylor! This week we found the look-a-like of Dave Naylor. Dave is a well know figure in the Search Industry and (co-)founder of Bronco, an SEO agency in the UK. Dave’s look-a-like is singer Tony Hadley who of course is known as the lead singer of ‘Spandau Ballet’. 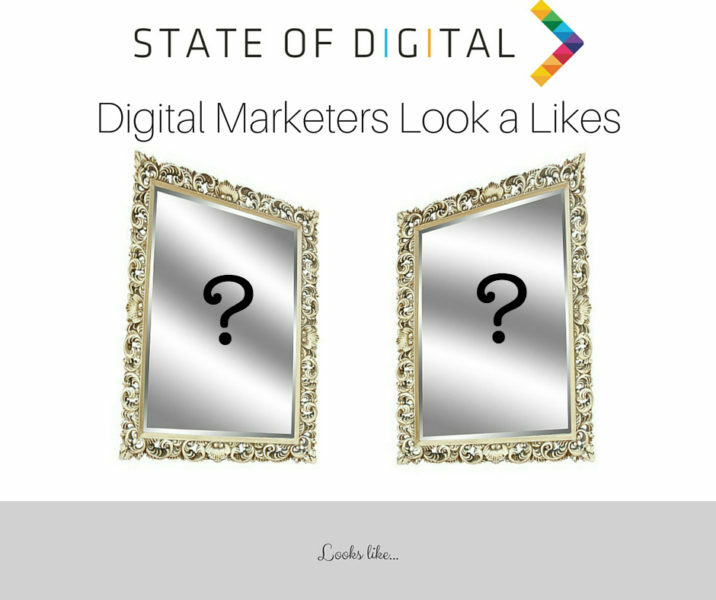 Their personalities might differ, their looks are a-like!